Note: Recorded data can be also replay without PC, with MD120 Defectograph only. MD120PRE_PLUS Software for PC (Windows9x/ME/NT/XP) Software for reading and viewing test records which are copied from Memory Cards to the PC hard disk. Application features scaling, zooming, reporting, export, etc. 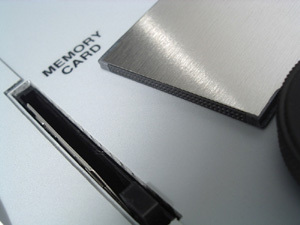 Memory cards should be copied to the hard disk at direct byte level.